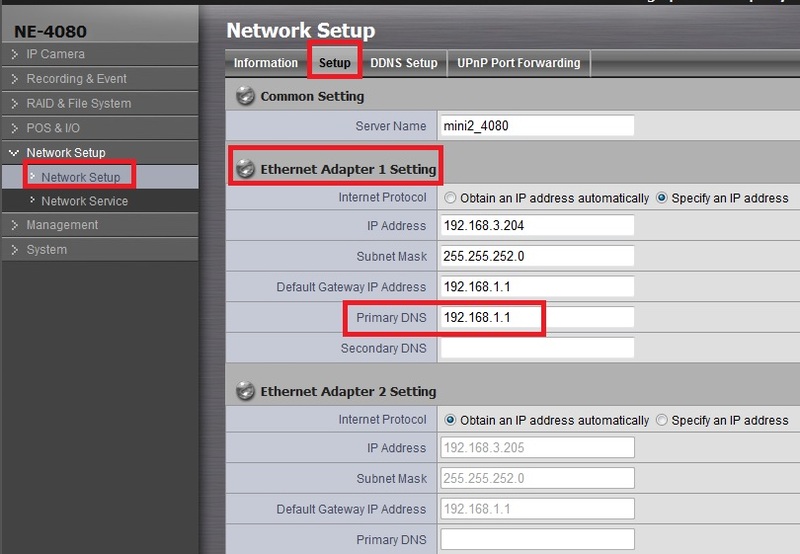 How to set up SMTP server and send email? 2. Please make sure that you had set a valid Primary DNS. 3. Here is an example of using Gmail server, and its related settings. NOTE: To utilize Gmail SMTP server, please enable "let less secure apps use your account". 4. 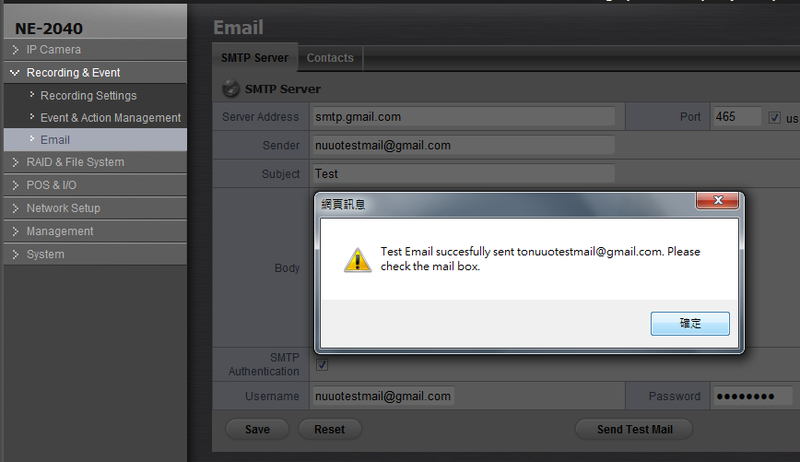 After done all the SMTP settings, you can simply click on "Send Test Mail". With correct settings, the recording server will send out a test mail to related sender account. 1. The article is also applied to NUUO Mainconsole, except NVRSolo/NVRmini2/Titan/Crystal. 2. 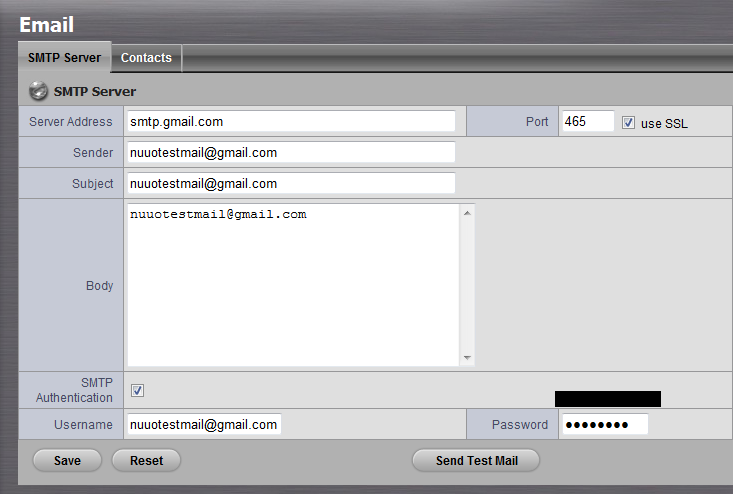 The SMTP functionality of NUUO NVR system supports mail server that supports SSL authentication only. It doesn’t support StartTLS or AUTH. 3. To confirm the authentication method a mail server supports, you can visit this link below for your reference.